Accepted companies will enter a 14-week virtual and in person hybrid program designed specifically to scale startups with enterprise customers. 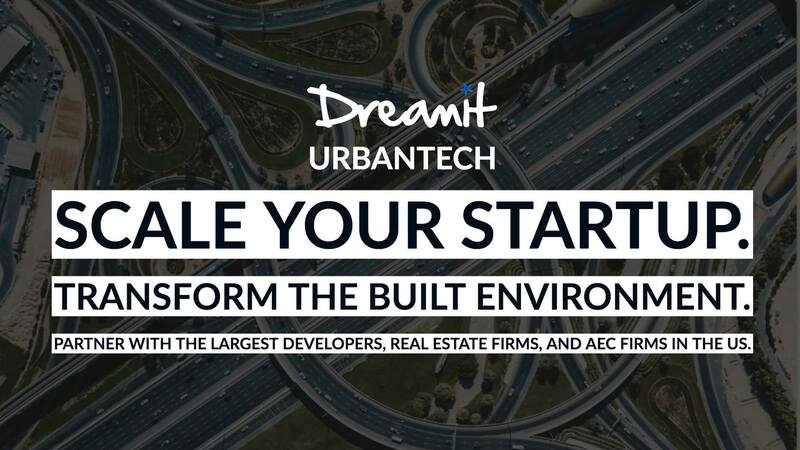 Founders receive unprecedented access to Dreamit’s customer and investor networks, including an opportunity to interface with the $3B Tampa Bay Urban Redevelopment Initiative led by Strategic Property Partners, a joint venture between Jeff Vinik and Bill Gates‘ Cascade Investment. While companies will spend time in Tampa during the program, relocation for the entire 14 weeks is not required.